Order in the next 5 hours 6 minutes and your package will ship on Monday, April 22. It doesn't get much more classic than our ball stud earrings. 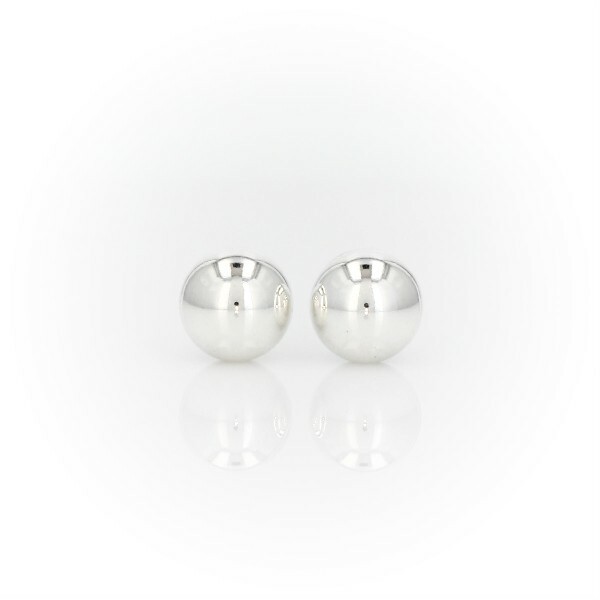 The gleaming, polished spheres are crafted of hollow sterling silver and are lightweight and wearable. From brunch to boardroom, these ball stud earrings will be your everyday essential.